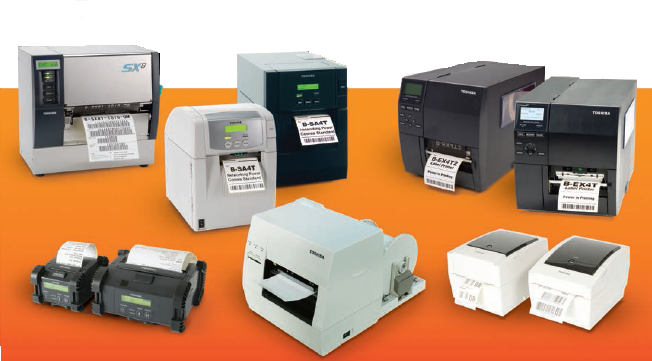 TOSHIBA thermal barcode printers are the perfect solution for your business-critical labeling appliations. From receipts to tags, barcode shipping labels, our printers have become the leading choice across the word professional, in-house labeling. We produces huge variety of your Label needs such Packaging, Barcode, Rating Labels, etc. With high class of quality results and competitive prices. Consumables are one the most vital areas to be addressed with any barcode printer solution. KDS branded ribbons available in Wax, Wax-resin and Resin range. 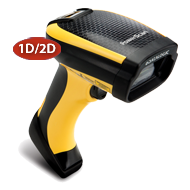 The Scanner Barcode PowerScan PD9500 by Datalogic Scanning. KDS provide Datalogic, Motorola and Honeywell Brands to provide what customers needs. 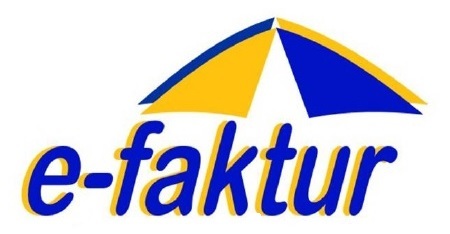 To assist the new regulation related to the Electronic Tax Invoice (e-Faktur), the government has published this stipulation on how to gradually apply the e-Faktur system to all PKP in Indonesia. 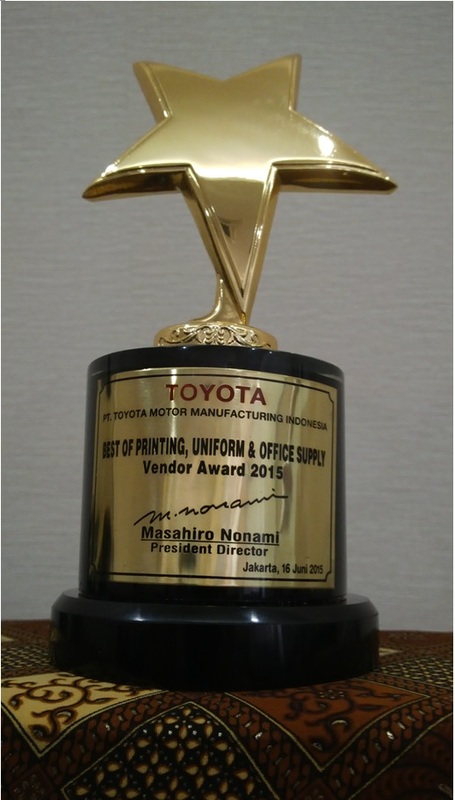 KDS achieved for category "Best Printing, Uniform and Office Supplies" from Toyota Motor Manufacturing Indonesia Vendor Awards 2015. 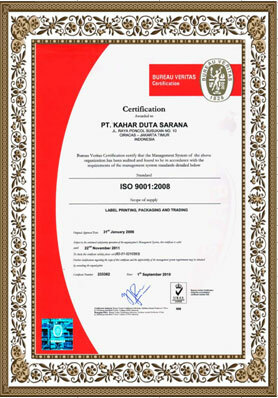 KDS proudly announced that has upgraded Quality Management System ISO 9001:2000 version to ISO 9001:2008 version on September 1st 2010. Toshiba Tec (TOKYO: 6588), the leading provider of technology solution operating across multiple industries, announced the release of its New Barcode Label Printer the B-FV4 series on December 16th 2014. Datalogic, a global leader in Automatic Data Capture and Industrial Automation markets, and world-class producer of bar code readers, mobile computers pleased to announce two new additions to their popular Quickscan family.